Image Courtesy Lamar Taylor/Republic RecordsThe Weeknd won’t be facing any jail time, following his arrest January for allegedly punching a Las Vegas cop. The “Can’t Feel My Face” singer, 25, pleaded no contest in a Vegas court on Wednesday, according to TMZ. He was reportedly ordered to pay $1,000 to an injured cop fund, and complete anger management and an alcohol evaluation. He’ll also have to complete 50 hours of community service. The judge is letting him do the hours at a non-profit group in his native Canada. If he meets all requirements, and stays out of trouble, the case will be dismissed, according to the gossip website. 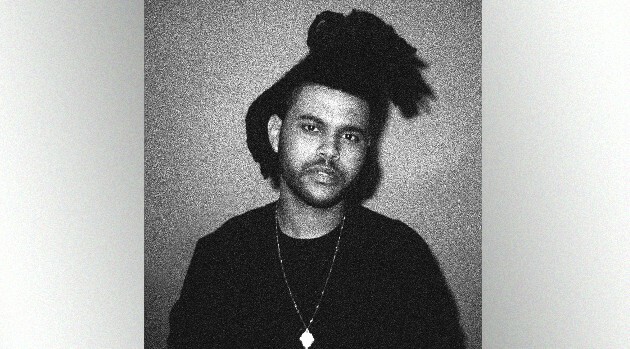 The Weeknd, who was born Abel Makkonen Tesfaye, was arrested after allegedly punching a cop in the head during a fight at the Cromwell Hotel.